It's time to register for the 2016 Spring Opening Retreat. 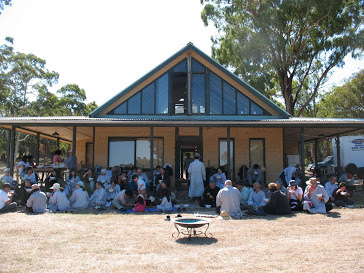 The Retreat runs from Friday 16th - Wednesday 21st September at the beautiful Cave Hill Creek in Victoria. Again, the Retreat will be lead by our monastics from Hong Kong, Thailand, and Nhap Luu Meditation Centre Australia. Following Plum Village Tradition, the Retreat is family-friendly with children welcome. We realise that the Retreat is being held during the last week of term for NSW schools. This was unavoidable because the NSW school holidays don’t align with the Victorian ones this year, nor with the time-slot available to us at our venue. However, we hope that many families will be able to attend. As always there is a specific children's program. Registrations close on Friday 2nd September and early registrations are appreciated by our organising volunteers. This Retreat will be held at Nhap Luu Monastery and begins on Wednesday 21st and finishes on Friday 23rd September. It is open to all OI members, aspirants and those who live within the ideals of the Order of Interbeing and engaged Buddhism. Registration is also online at www.nhapluu.org and information about cost and program is there too. When booking, please let us know if you need a bed in a room or a tent to camp. We look forward to meeting you at the Retreat. ​Adelaide Sunyata Meditation presents a free Meditation Fundamentals Course in Meditation and Qi Gong Practice. * Do you ever want to have a clear understanding of Buddhism? * Do you ever want to experience the benefits of Buddhist meditation: release stress, foster physical and mental wellbeing, find inner peace, have harmonious relationships, and develop spiritual wisdom? * Do you ever want to learn effective meditation techniques, step by step? * Do you ever want to know how meditation relates to modern science? 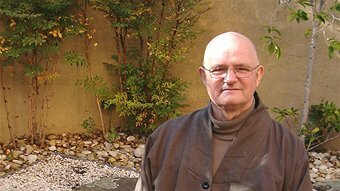 * Would you like to learn a unique form of Qi Gong exercises developed by our Founding Zen Master Thich Thong Triet for enhanced physical well-being? Course fee: free, donation is appreciated to cover the learning materials. Click the link below to download the flier for this course. The theme of this year's retreat will be on how to Cultivate Happiness and Gratitude. This will be a time to quieten and to develop more awareness of who we are as human beings. 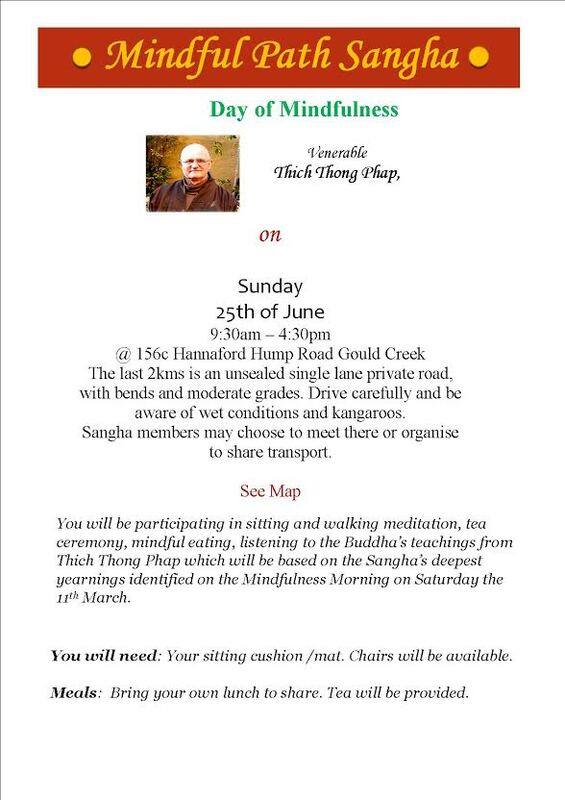 Attendees will be participating in sitting and walking meditation, listening to the Buddha’s teachings from Thich Thong Phap and reflecting on those teachings. The retreat has been designed as a whole experience, so please try to attend for both days and to maintain the spirit of retreat by maintaining mindfulness, and limiting exposure to TV and electronic communications, news etc. for the complete two day period. You will need: Your sitting cushion /mat. Chairs will be available. Meals: You will need to bring your own lunch. Tea and coffee will be provided. Click the link below to download the flier for this retreat.